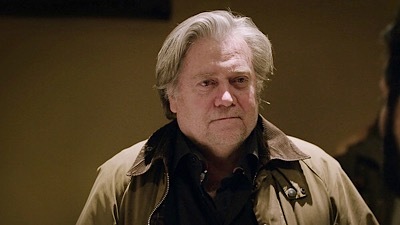 Former White House strategist Steve Bannon is involved in efforts to erect a privately funded borderwall made out of hempcrete, a hemp-based construction material. VICE News joins him for a town hall on the subject in Green Valley, Arizona. Watch Mondays through Thursdays at 7:30 PM ET.